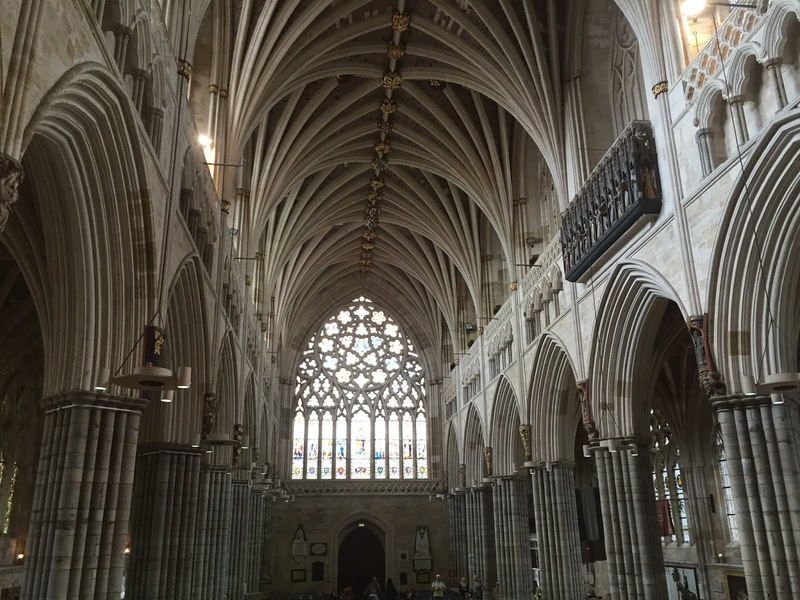 Exeter Cathedral was the venue for a concert entitled 'Grand Baroque II', organised by Blackdowns Early Music Projects. It was the sequel to their successful debut concert in 2013. The Altenburg Ensemble, consisting of Steve Bailey, Steve Burke, Steve Gilbey, myself, Katie Hodges, William Russell and guest player Jean-François Madeuf, opened the concert with a performance of Biber's Sonata for 6 trumpets and timpani. All of the trumpeters played without using fingerholes. 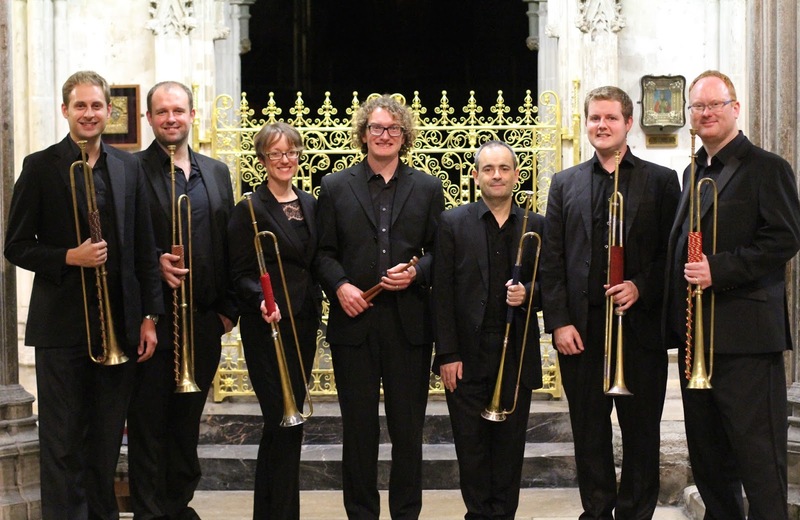 The concert featured members of early music specialist groups such as, the Monteverdi String Band, His Majestys Sagbutts and Cornetts and the Altenburg Trumpet Ensemble. The Musical Director was JanJoost van Elburg and the soloists were Sally Dunkley, Amy Haworth, Hannah Cooke, Paul Phoenix, Mark Dobell, Julian Stocker, Jonathan Arnold and Thomas Flint. The whole ensemble performed Biber's Vesperae à 32 and the Missa Alleluia à 36. Great and very steep risers had been installed in the cathedral to make the ensemble visible and clearly audible in the large acoustic of Exeter Cathedral. Well done to the organisers at Blackdowns Early Music Projects!